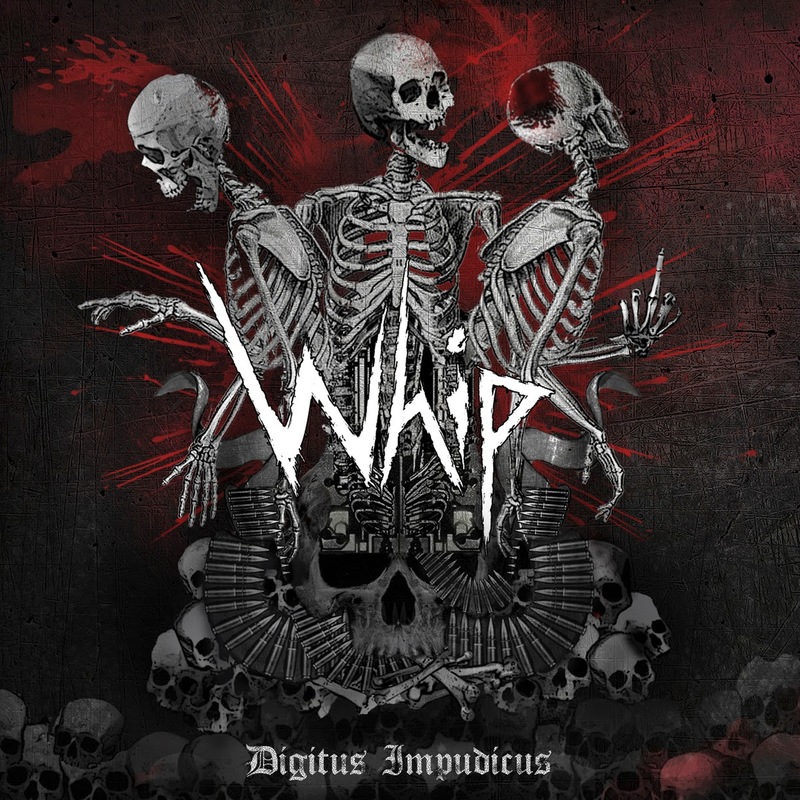 It's hard to believe that underground legends like Whip, who've been around since 1998 and have played countless shows and appear on the most obscure of kuttes are only now in the year 2014 releasing their first LP, Digitus Impudicus. Believe it or not, it's true, and with only one founding member (Sturt) left in the band it's a wonder this release has even come to light. The album is also their longest release to date, coming in at a hefty just-under forty minutes weigh in. It's hard to believe that underground legends like Norway's Whip, who've been around since 1998 and have played countless shows and appear on the most obscure of kuttes are only now in the year 2014 releasing their first LP, Digitus Impudicus. Believe it or not, it's true, and with only one founding member (Sturt) left in the band it's a wonder this release has even come to light. The album is also their longest release to date, coming in at a hefty just-under forty minutes weigh in. The genre of grindcore has a plethora of untouched potential that is dwelling under the surface, boiling and becoming ready to erupt like a dormant volcano at the slightest hint of interest directed it's way. 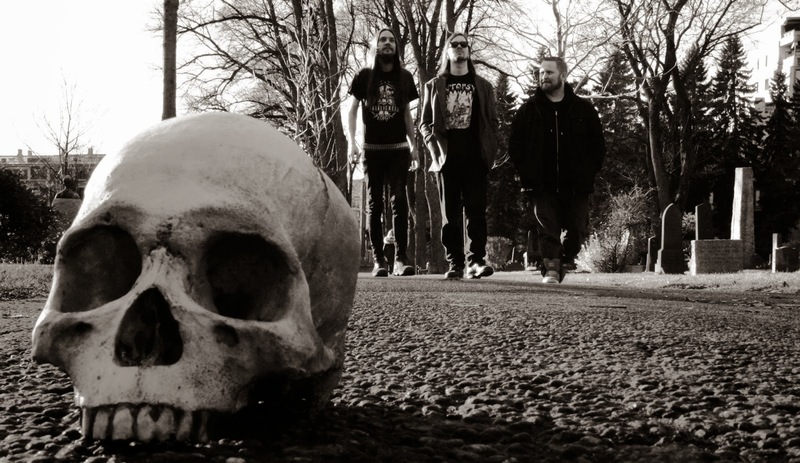 Lately there has been a fusion of grindcore and thrash coming to light, and Whip have tapped into this medium with swift efficiency with their charred blend of chaos driven grind goodness and catchy thrash melodies, chants included. Though don't think this is new stuff, Whip have been pulling this off for years and have not quite obtained the recognition they deserve. While the singers, Sturt and Mister Fister, convey large amounts of energy, the most stereotypical portion of this raw blend are the succulent high pitched vocals. 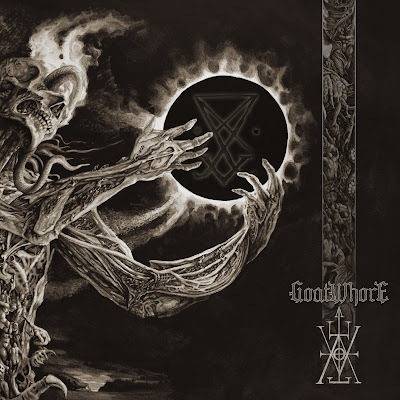 There are numerous thrashy chants that will bewitch the listener and make them want to sing and fist pump along to the music, during most of the tracks but most notably "Demon Rum" and "Terrorsatan". The material is laden with changes between gingerly distorted thrashing guitar riffs that are lightly doused with shots of solos versus full on grind assaults that blast the listener with flurries of chaotic tangents. These changes normally occur within the same tracks, such as in "Razor-Fucked" and "Halo of Hate", although some songs are strictly one genre or the other. Starting with a slow tempo that has deep tom-toms, single strummed chords and a hammer on/pull off solo, "Razor-Fucked" has the most tempo and composition fluctuations of the thirteen song track-listing and is the only allowance of breathing that the material receives. "The Grand Sadistic Feeding" is another slightly slower track that has eerie diminished riff compilations which stand out with contrast against the rest of the guitar formations, which start to become redundant come the later portion of the mix as they are the same chords rearranged with slight differences; this stands out significantly in the last track, "Uh! 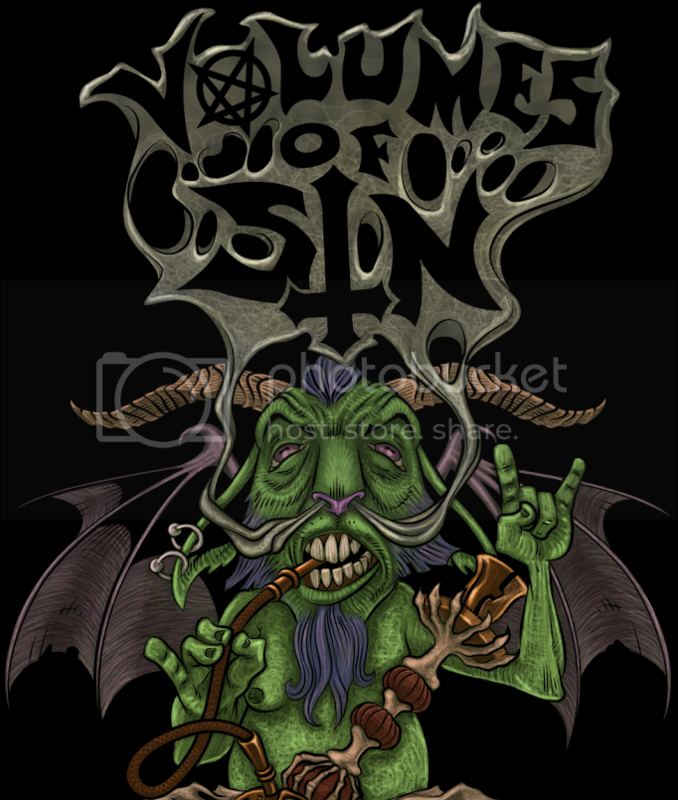 (Unholy Death Upon You All!)". The drums are the least powerful flavor in this multifaceted brew, as they mostly use blast beats in varying tempos fill in the background. The drum kit sounds like it's light, and many of the rhythms are a deviation of punk beats. This ingredient could stand to utilize the tom-toms more throughout their efforts to offset the treble toned guitar and higher vocals to give the material a deeper backing sound. As well, the bass doesn't make many audible appearances but when it is heard it's playing on higher frets and strings which blend in with the overall tone of the rest of the content. Undoubtedly the memorable slightly blackened thrash/punk guitar rhythms will inspire their fair share of headbanging, fist pumping and moshing just as the vocal chants will entice the audience to yell along with them, however by the end of Digitus Impudicus these features lose their charm, especially on multiple playthroughs and the lackluster drumming takes away from the replayability of the material. The fact that the album clocks in at a lengthy forty minutes hinders the success of this release, many of the tracks are not much more than filler content. Great for less than a handful of listens, once something new and better comes along this one may be shelved and forgotten.